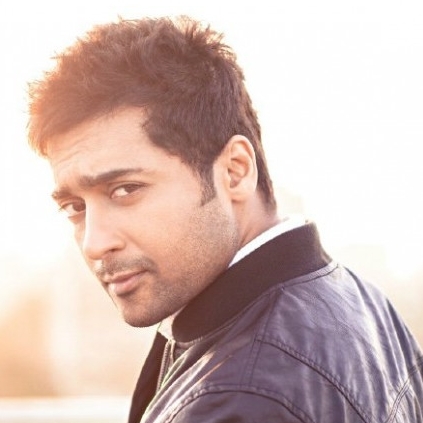 BREAKING : AFTER SURIYA - SELVARAGHAVAN, HERE’S ANOTHER NEW COMBO! Producer SR Prabhu, who has produced quality films like Maya, Joker and Maanagaram is stated to produce a film for debut director Ganesh who is a former assistant of Hari. SR Prabhu, who is also producing the movie which has the most surprising combination of actor Suriya and director Selvaraghavan is known for spotting good content and funding films which do well both commercially and earn critical acclaim. On this note, he is said to have started work on this Ganesh project. Harish Kalyan is expected to play the lead. An official word regarding the same can be expected soon. SR Prabhu will also be producing director Lokesh Kanagaraj’s (Maanagaram fame) next movie which he had announced through his social media handle on director Lokesh’s birthday, recently. People looking for online information on Selvaraghavan, SR Prabhu, Suriya will find this news story useful.